For the Material: nylon, polypropylene, stainless steel. 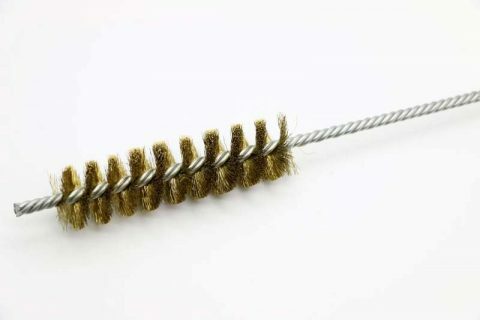 This kind of bottle brush is mainly use to clean the inside wall of the bottle. 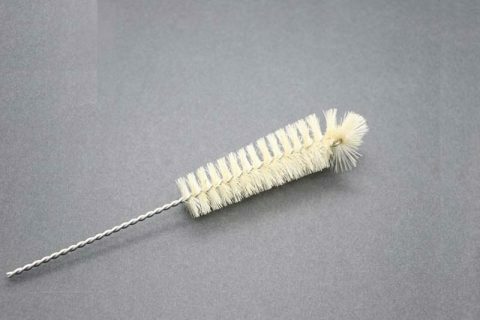 Its main characteristics are: can be closely adhered to the bottle wall, strong cleaning effect. 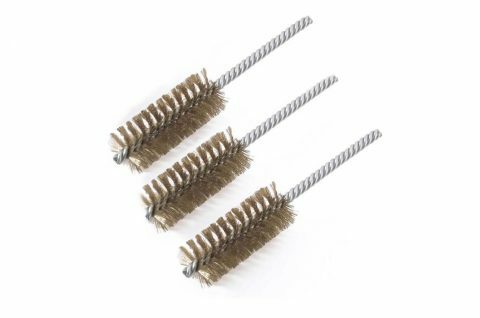 Brush head with high density bristles to thoroughly remove stubborn stains. 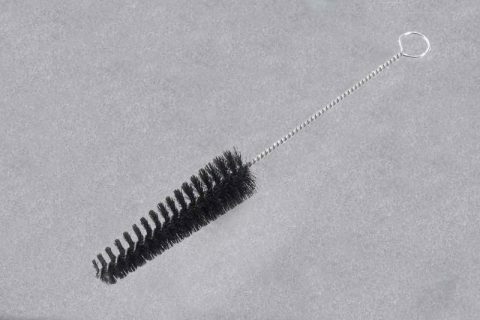 The brush handle is coat with plastic, which can prevent the bottle from scratching. Free to rotate brush and straight brush. 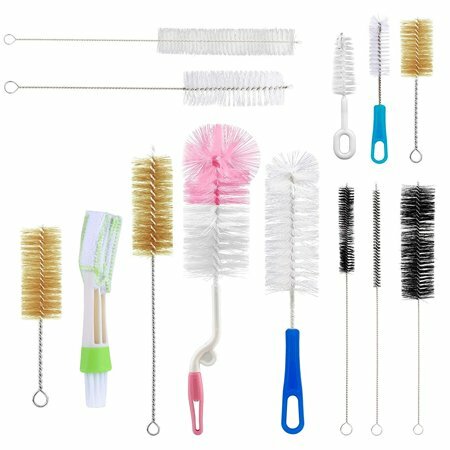 Equipped with pacifier brush, pacifier cleaning is more convenient. 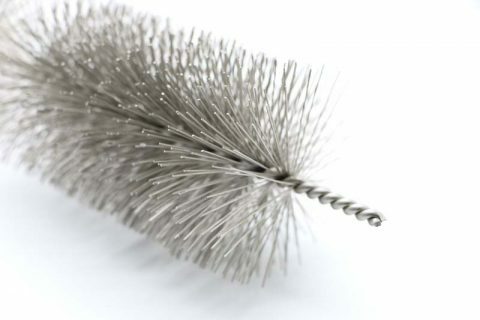 It is a glass bottle brush. For the Material: sponge, polypropylene. And the bottle contact of the high density, cleaning effect is also relatively improved. 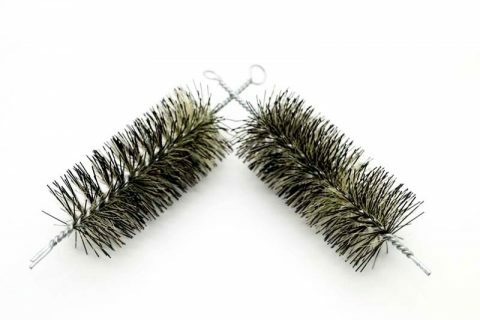 Its main features are: flexible and flexible shape design can completely remove stubborn dirt. Its shape design even not easy to wash the bottle shoulder part can be clean. Easy to grasp the handle, turn the handle Angle, so that you grasp the more stable design. 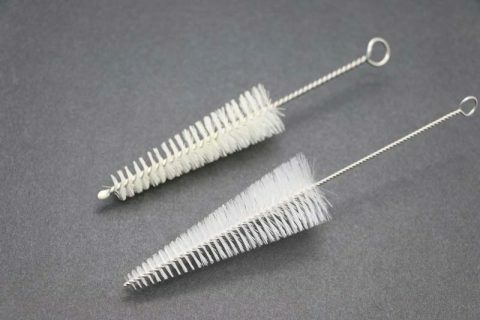 It is a special brush for plastic milk bottles. The Angle and shape of the tip are most suitable for cleaning groove gaps. 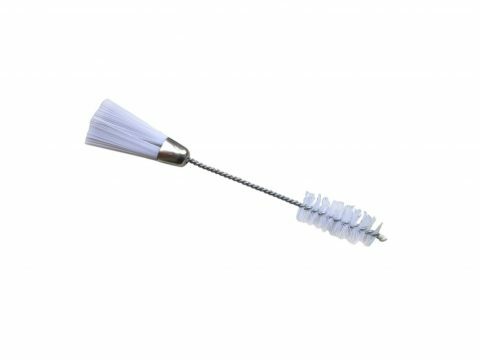 Its characteristic is: planar brush head design facilitates brush concave and convex face or larger area. It can be us to scrub the inside of the bottle cap of the bottle bottle or the moke cup. If the brush is exist，we will have. If the brush isn’t exist, Classic Hardware will make it. we can also produce in customized if you can provide the specification.